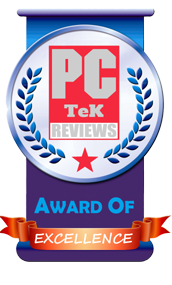 23 Feb, 2018 Rakesh Sharma Reviews . 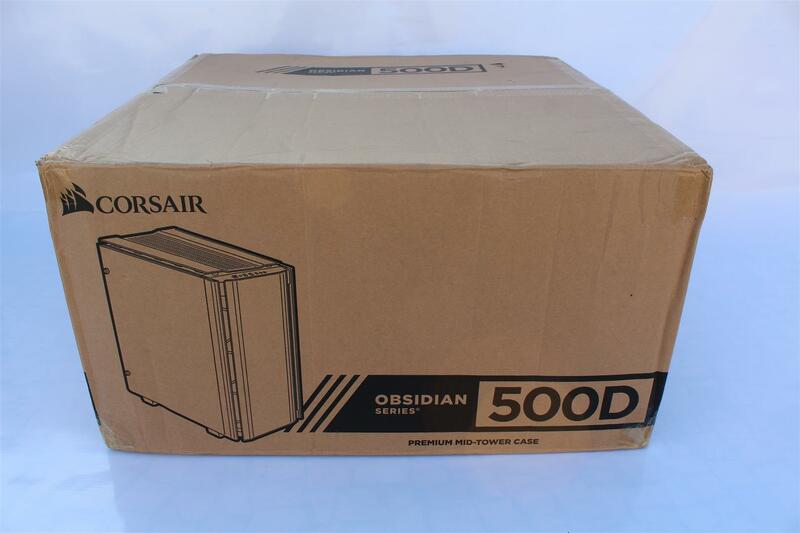 Corsair a well known and famous brand among the PC community for their verity of computer peripherals, power supplies , PC Cases and many more. 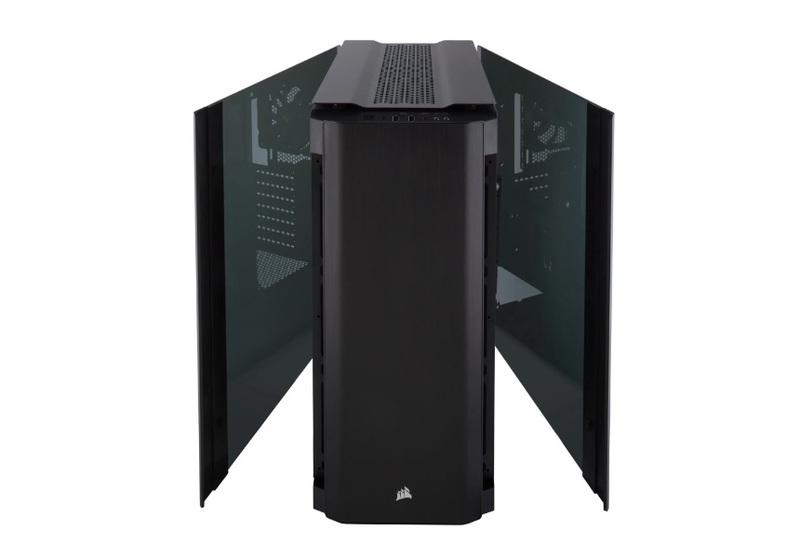 And in CES 2018 Corsair introduced many new products along with one new case which stood apart with its great design and presentation, the Corsair Obsidian Series 500D. 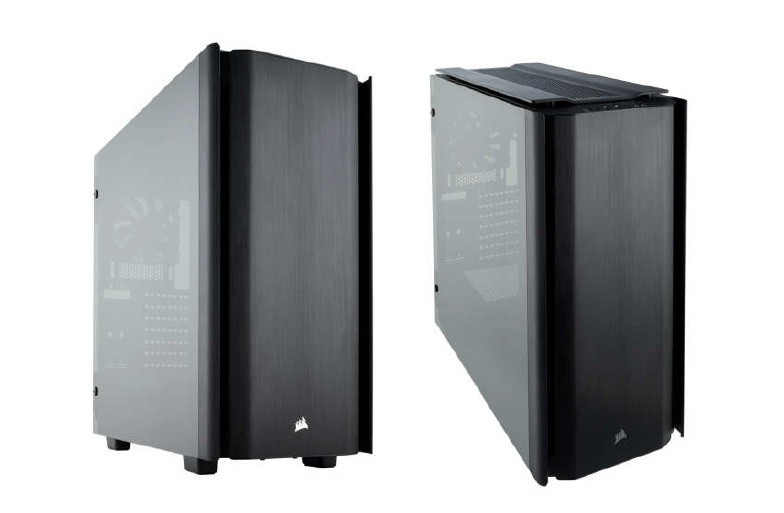 A premium Mid tower case with tempered Glass doors, brushed aluminum front look and first case to have a front super-speed USB 3.1 Type-C port . 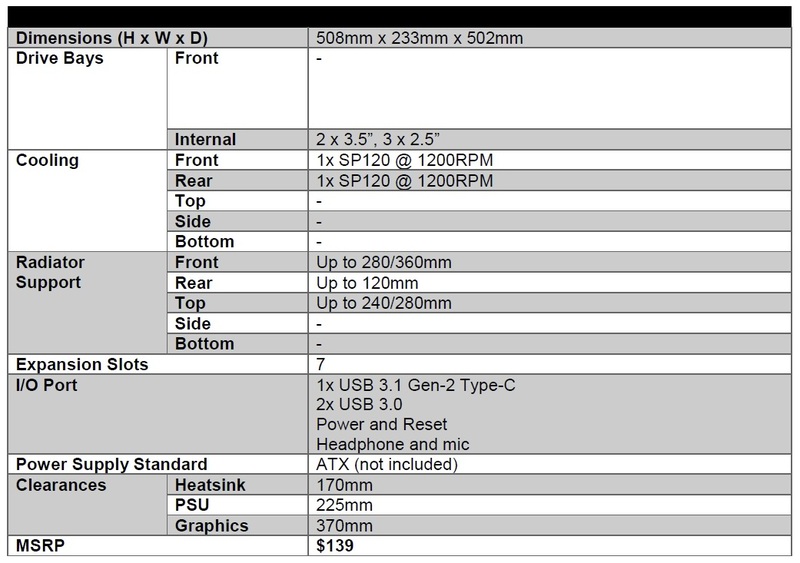 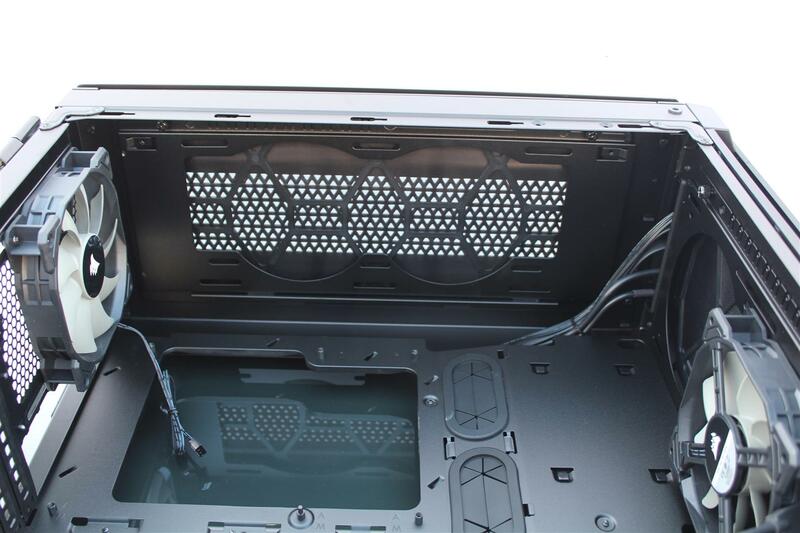 Now let’s have a look on what features does Corsair 500D case have for us. 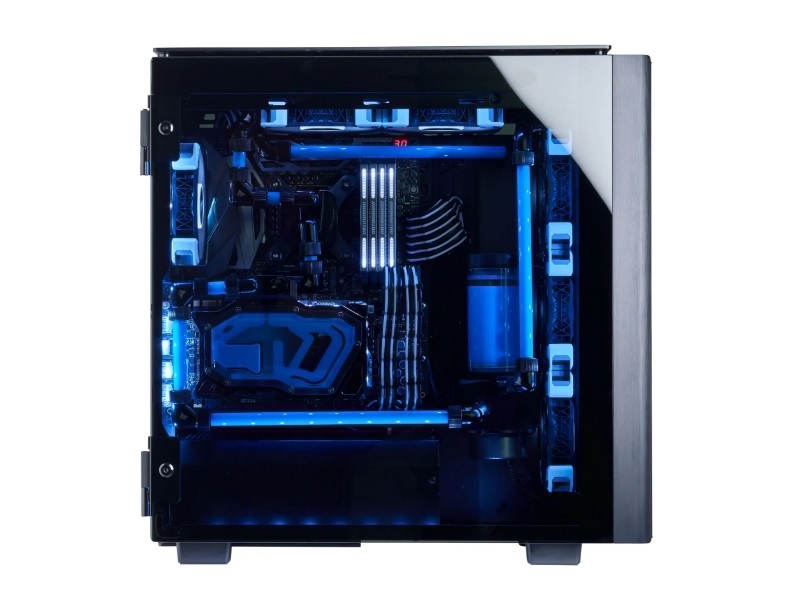 Iconic Obsidian Style combines clean exterior lines and smoked tempered glass. 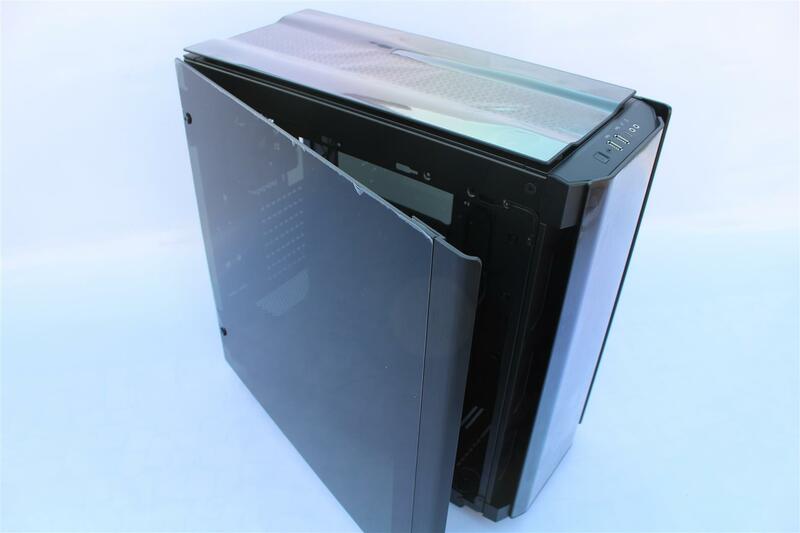 Two beautiful smoked tempered glass panels to show off your build in style. 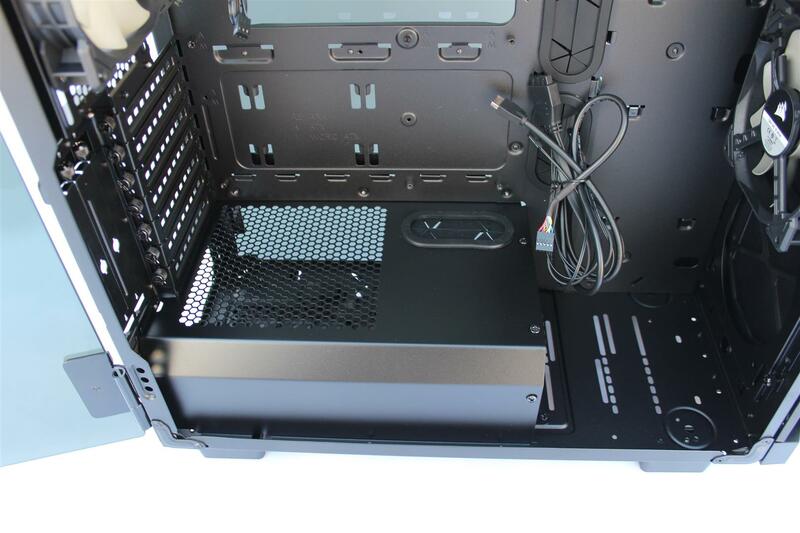 The Corsair Obsidian 500D come with a Future-Proof Front I/O featuring a super-speed USB 3.1 Type-C port and additional connections for all. 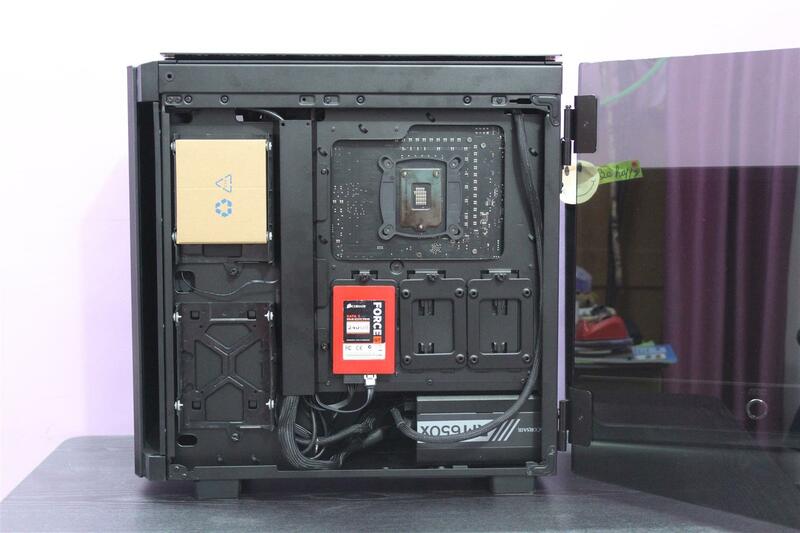 Built in PSU shroud to hide messy cables and increase the asthetic of your build. 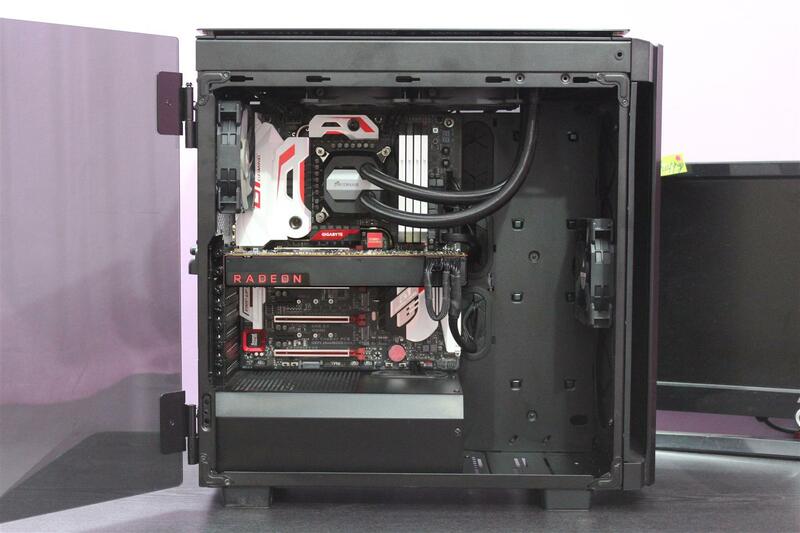 With support for multiple water cooling radiators and multiple Graphics cards, you can unleash your full potential. 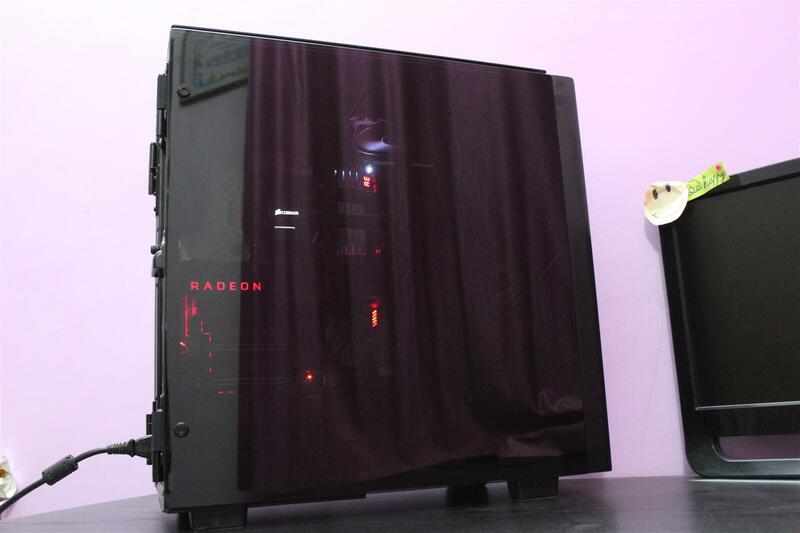 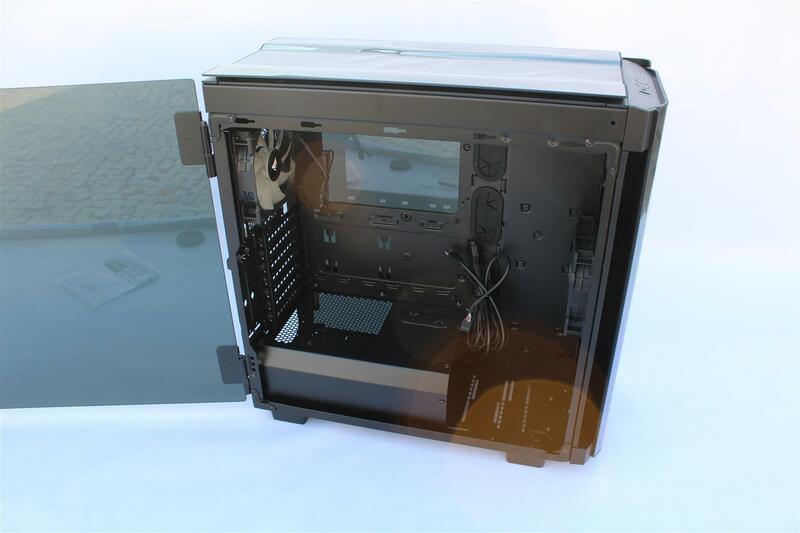 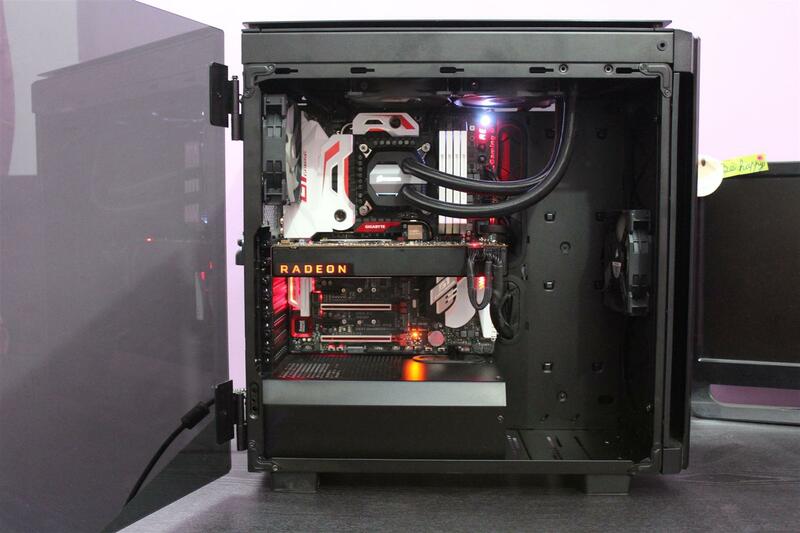 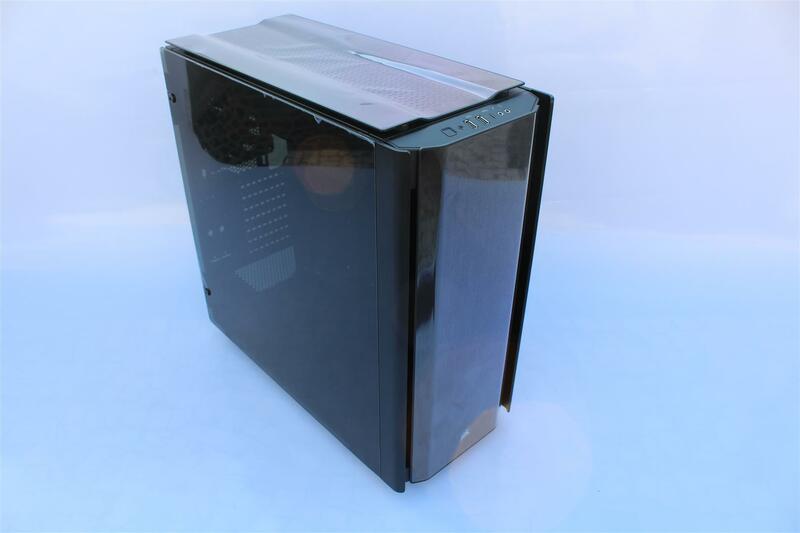 Corsair Obsidian 500D Case features a nice design smoked tempered glass side doors and premium aluminum trim. 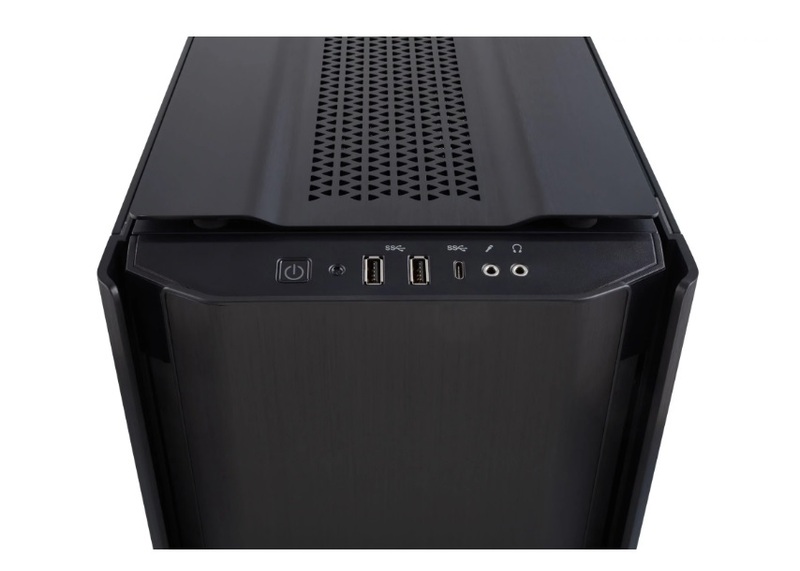 Front top the case locates front I/o featuring super-speed USB 3.1 Type-C port along with standard 2 x USB3.0 ports, audio ports and Power and reset buttons with LEDs. 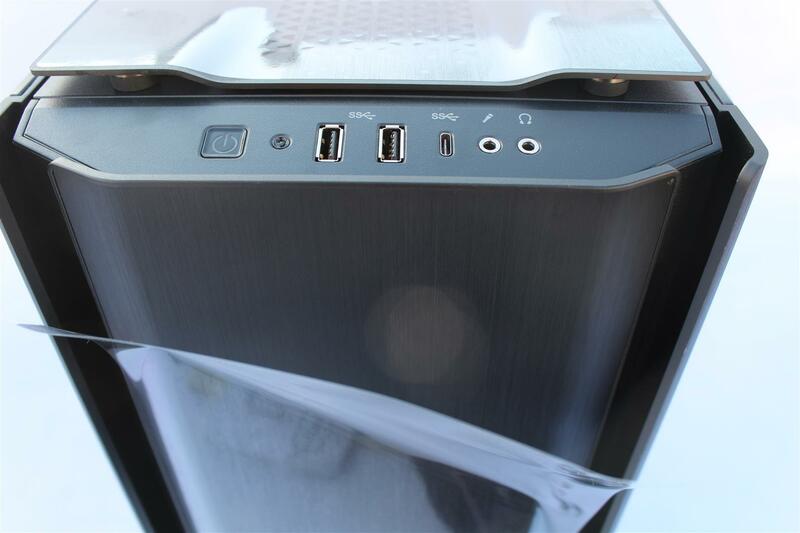 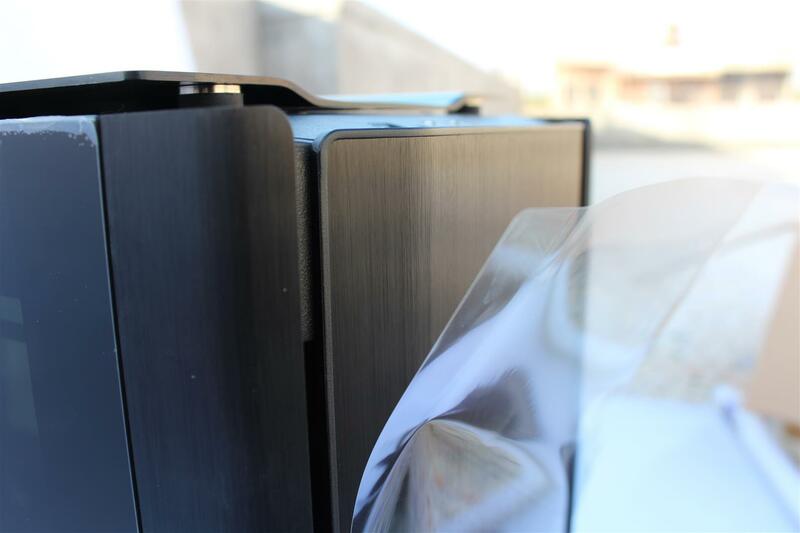 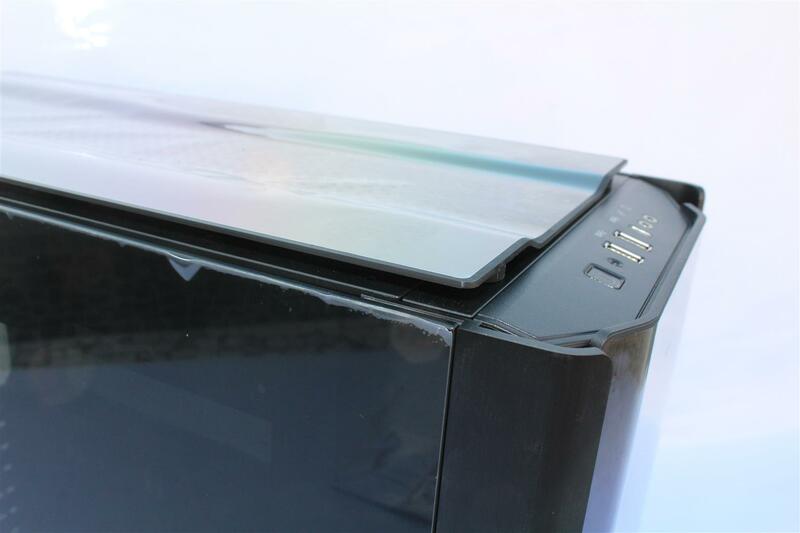 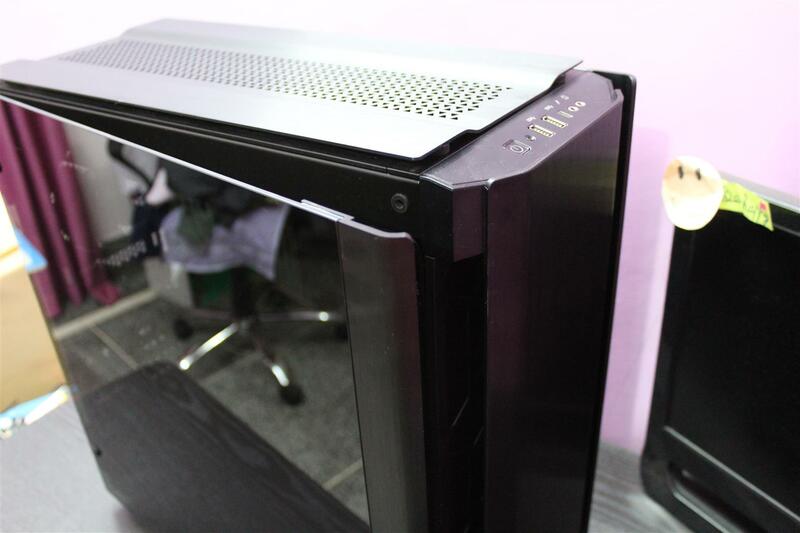 Best part of this case is that it have hinged tempered glass and aluminum doors with magnetic lock on features. 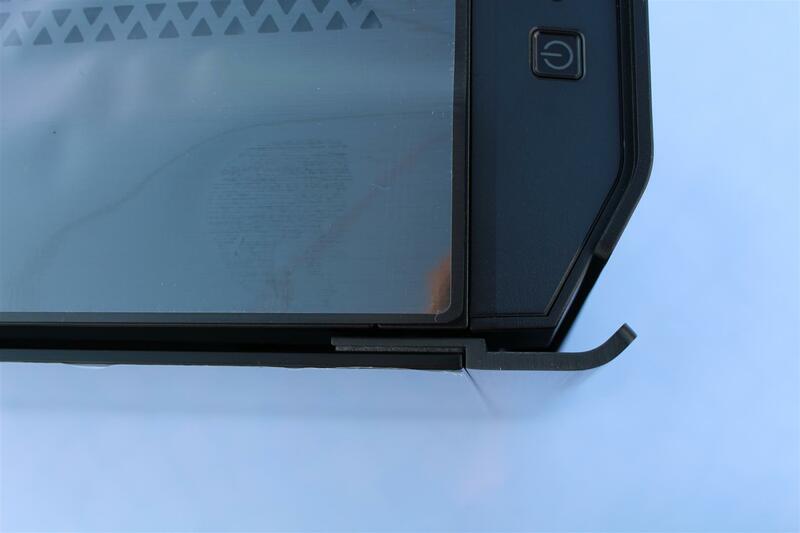 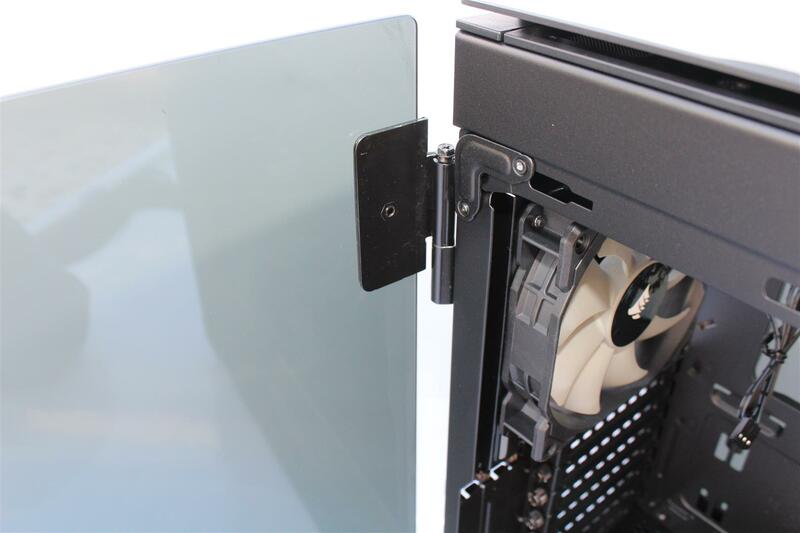 Mean no more thumb screws, you can open them with just one finger, and the hinged tempered glass doors can be easily removed during hardware installation. 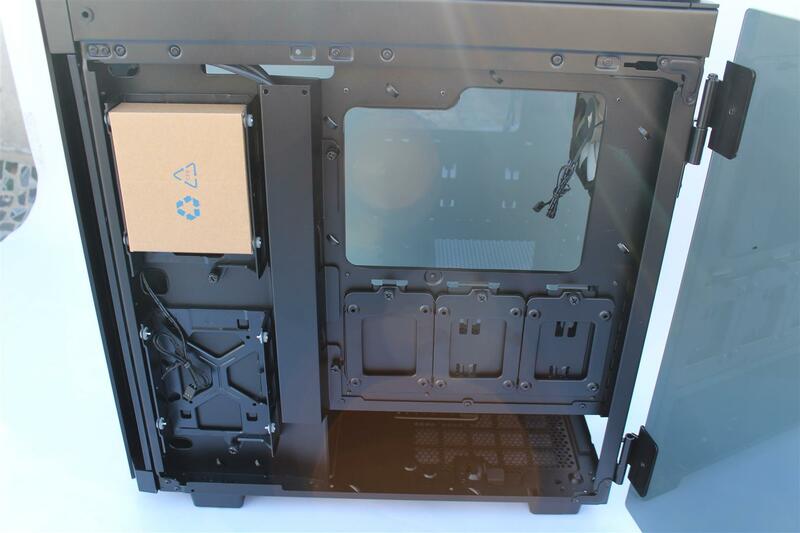 This case is having interior of somewhat close to Corsair 570X case but with lot of improvements. 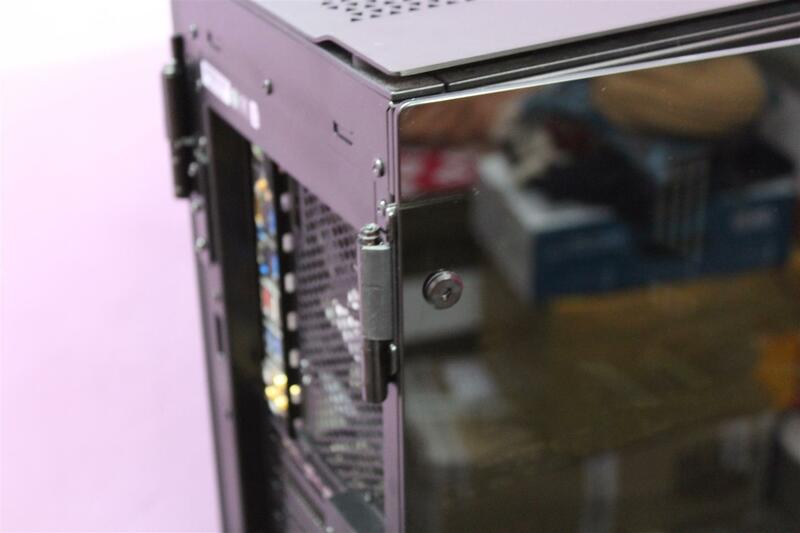 One of which is Steel Grommeted PSU cover with end plate allows us to hide the cable clutter to be visible from motherboard side of the case. 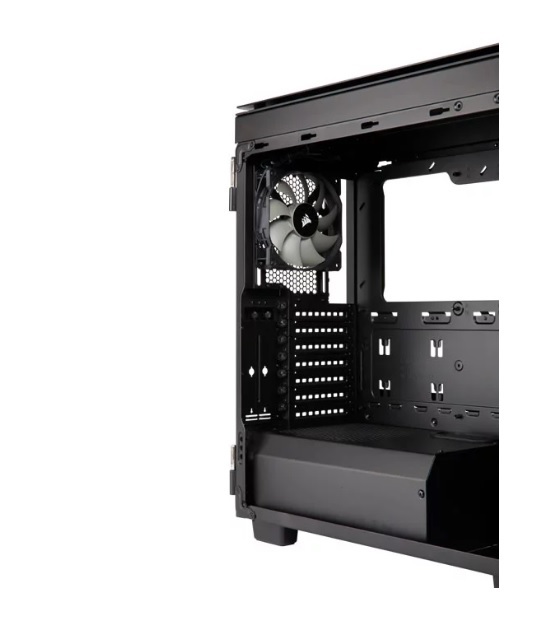 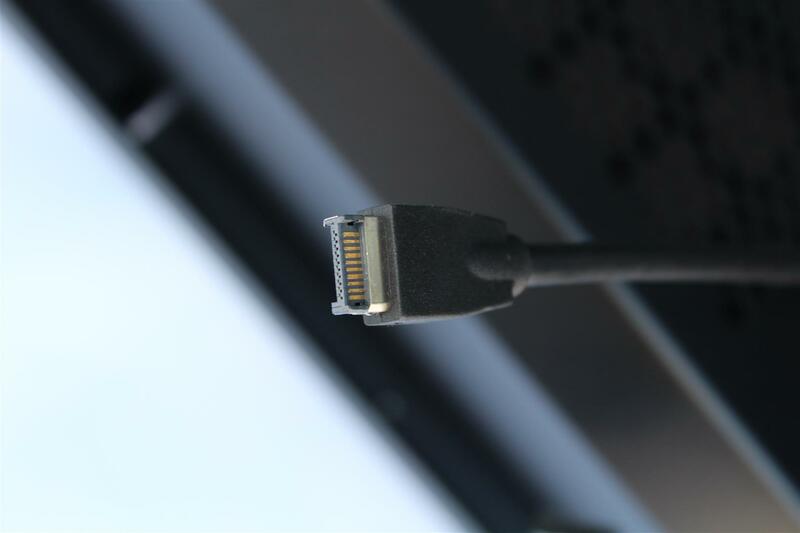 Case have black and proper length front panel cables including USB 3.1 Type-C motherboard cable. 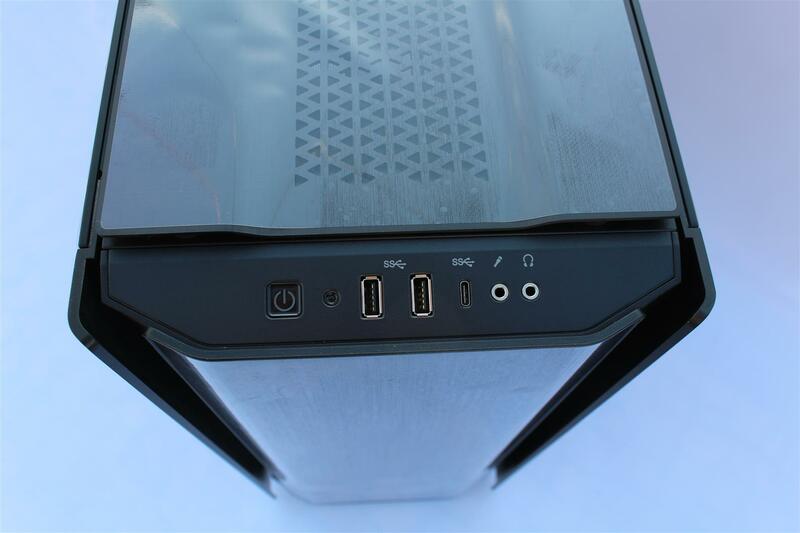 The case comes with two 120mm fans preinstalled and in total 6 fan installation option for proper airflow inside the case. 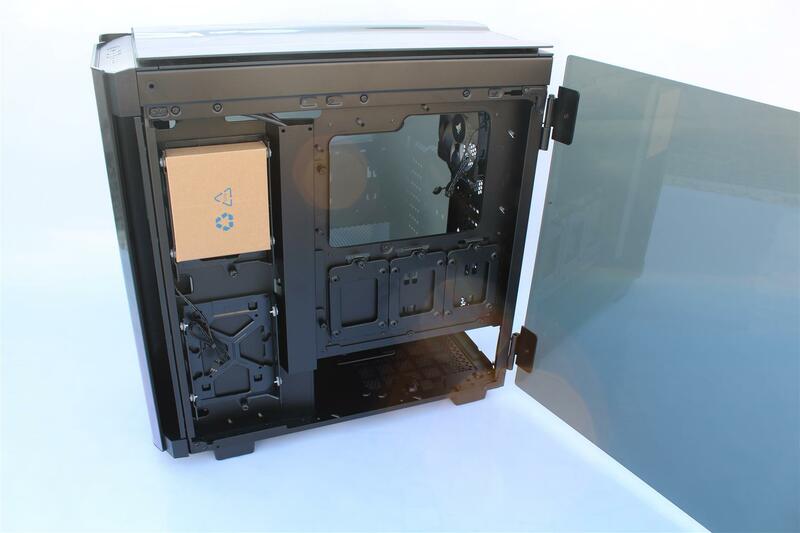 Case design also allows for proper Liquid cooling solution with mounts for 3 x 120mm fans or 2 x 140mm fans, the front can support a 240, 280, or 360mm radiator and top cover can house 2 x 120mm or 2 x 140mm fans, with room for a 240mm or 280mm radiator with removable filters. 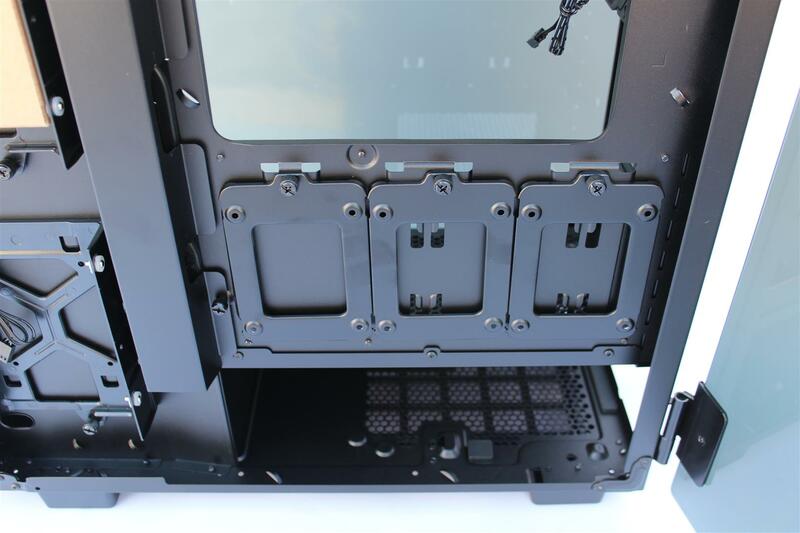 The front fan tray allows you to install both fans and radiators outside the chassis with ease, making for an enjoyable build experience. 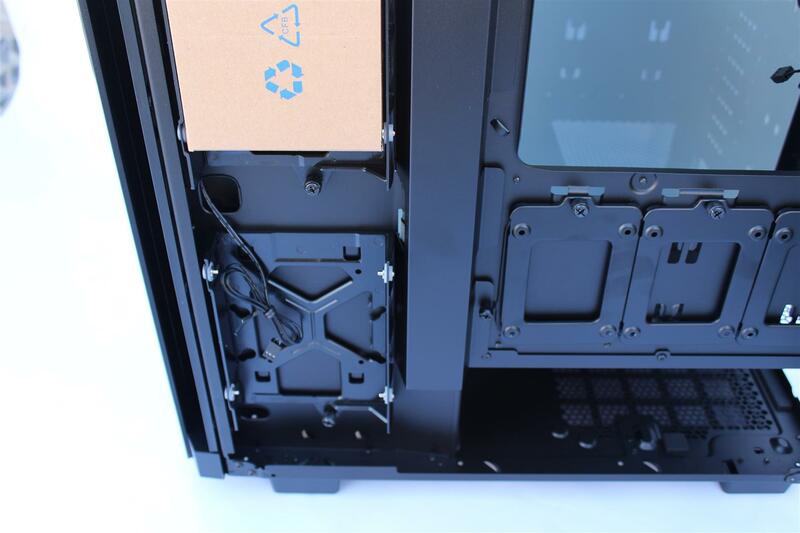 Cases also have convenient mounting holes for installation of Pump and reservoir inside the case. 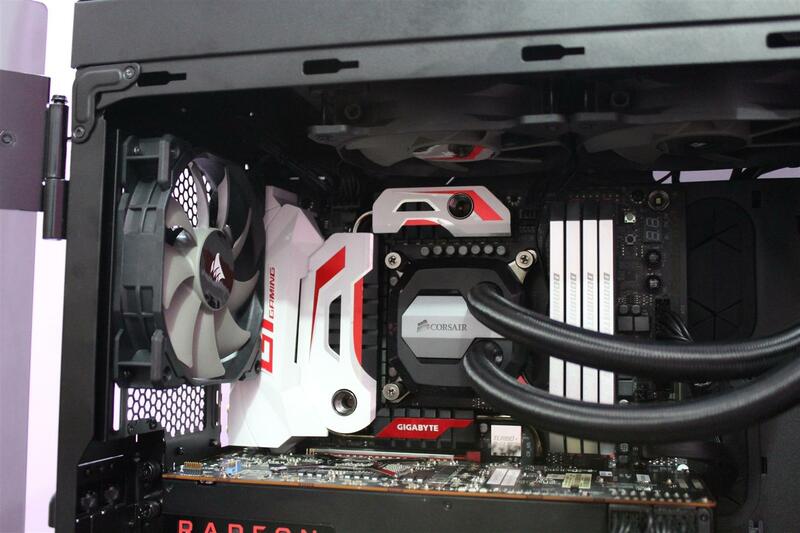 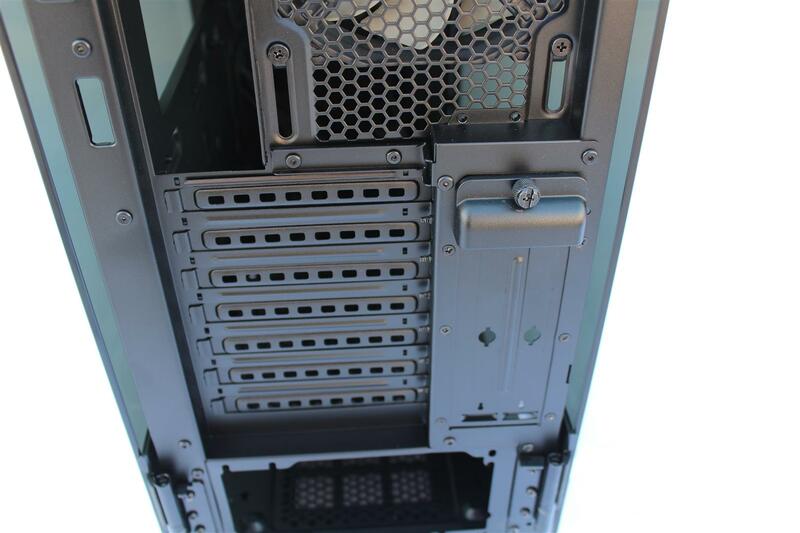 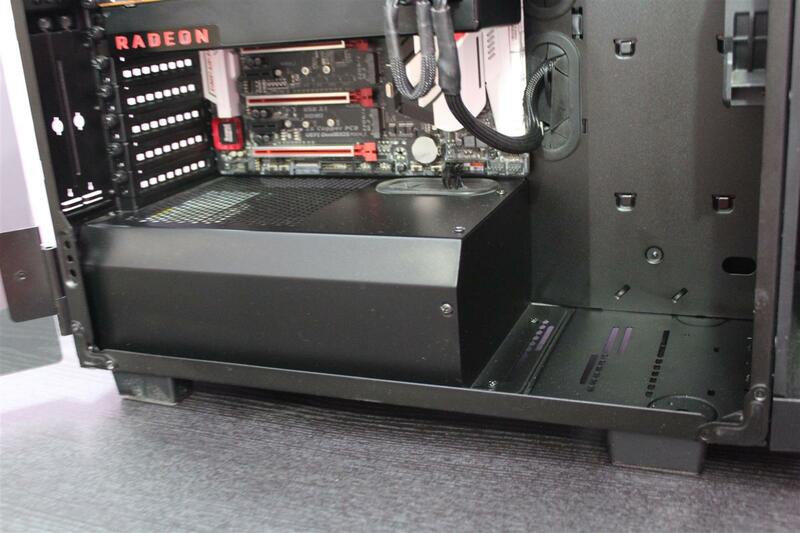 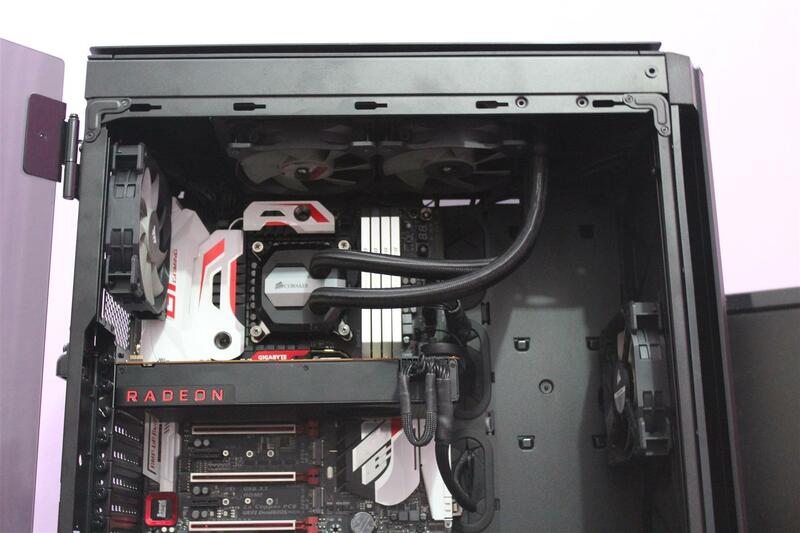 Back of the case along with normal PCI hardware mountings also features vertical GPU mounting. 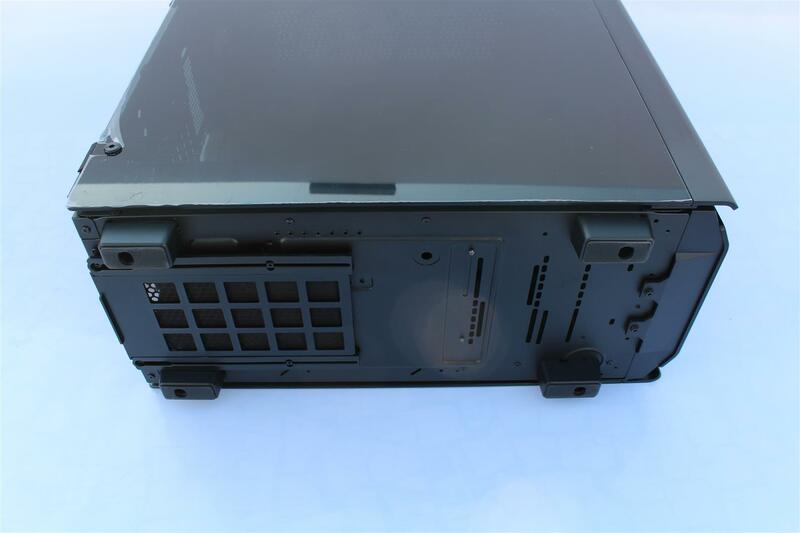 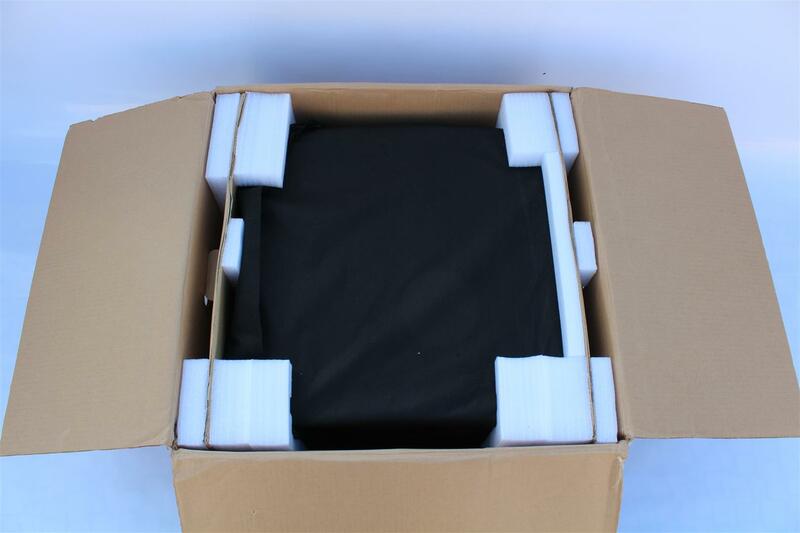 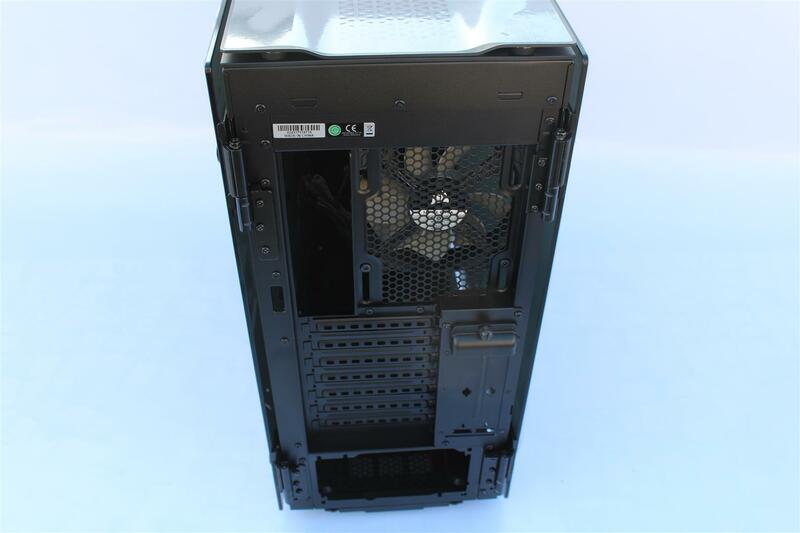 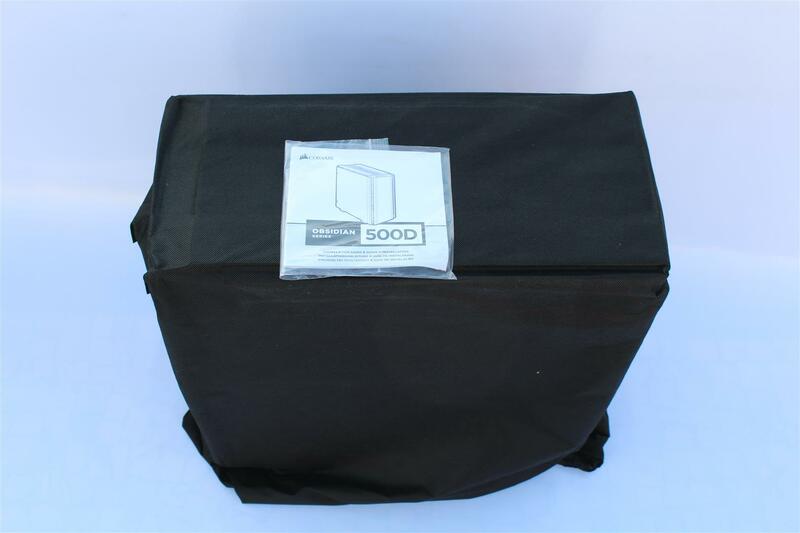 Base of case have big rigid plastic feet with rubber base and a removable PSU dust filter. 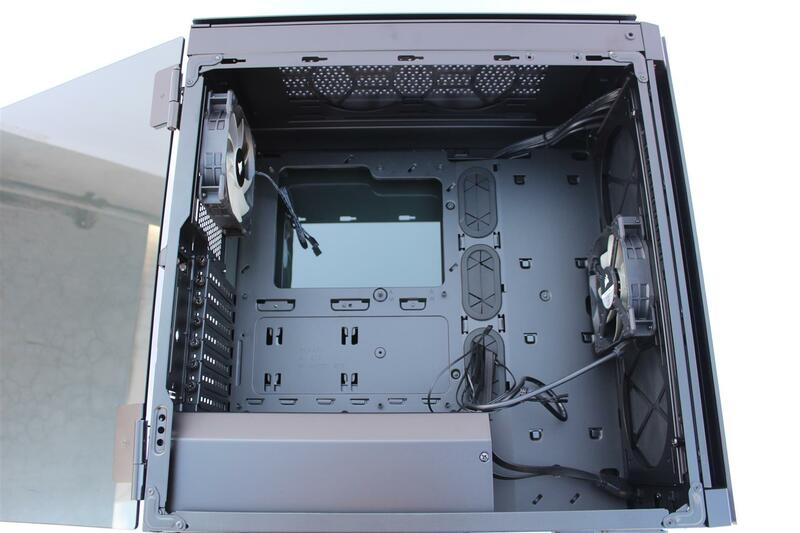 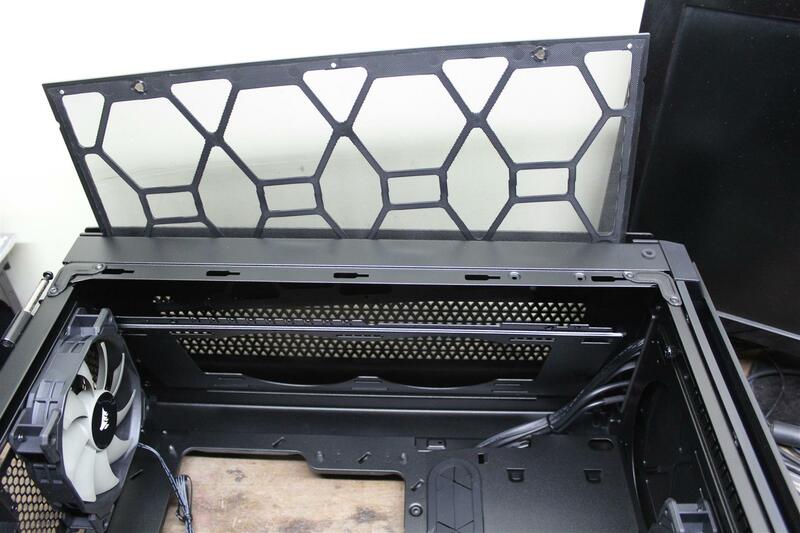 Interior of the case have ample space to support full ATX motherboard and up to 370mm clearance for GPUs, 170mm for CPU coolers, and 225mm for PSU. 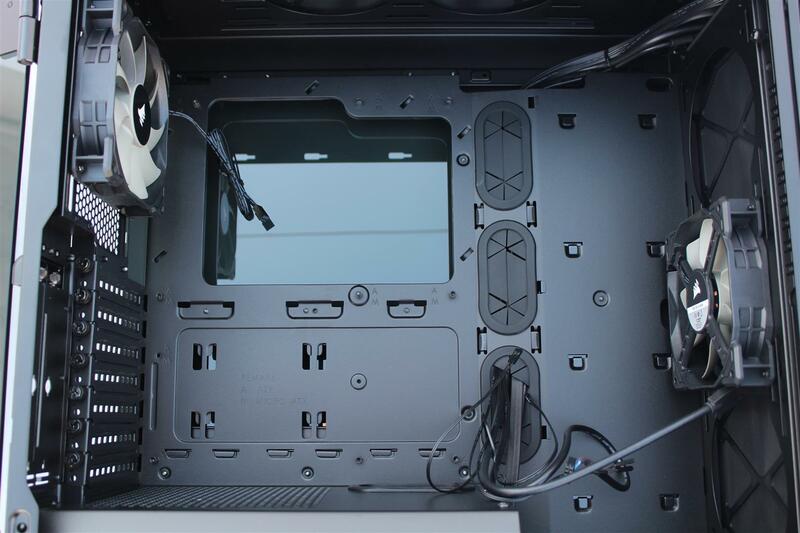 Room for any modern GPU, CPU cooler, and PSU. 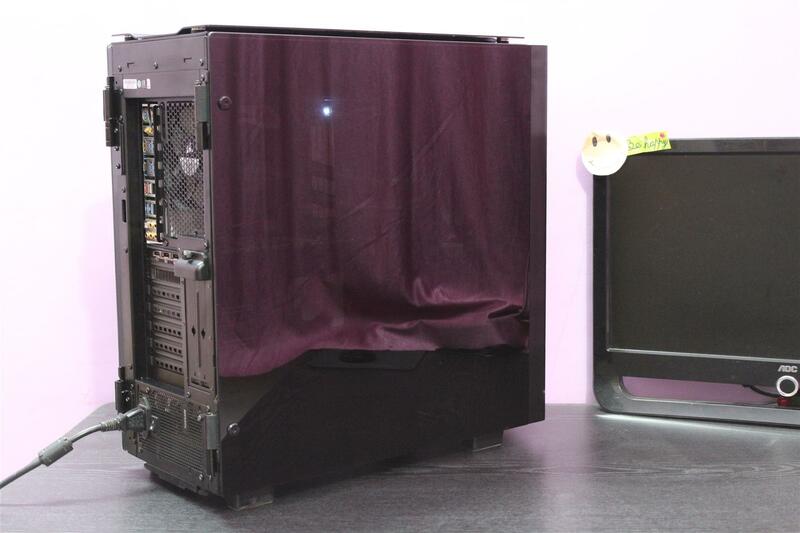 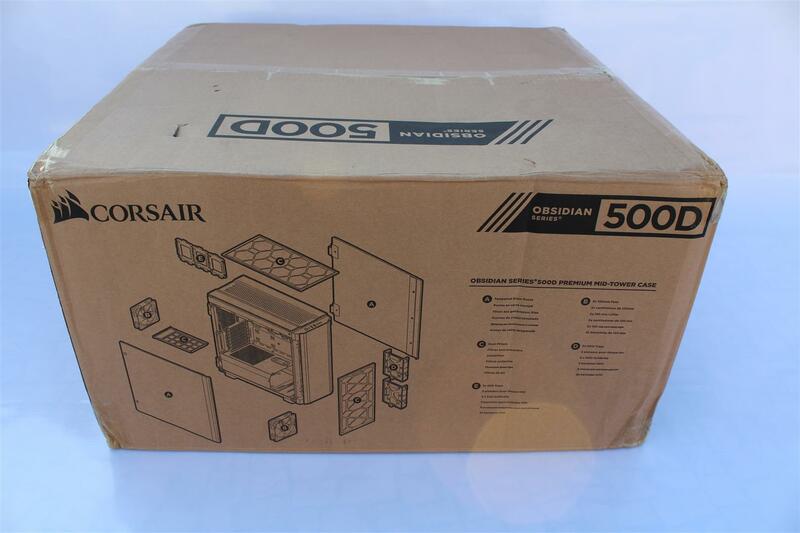 This time Corsair had done a great job in designing this Obsidian Series 500D Case. 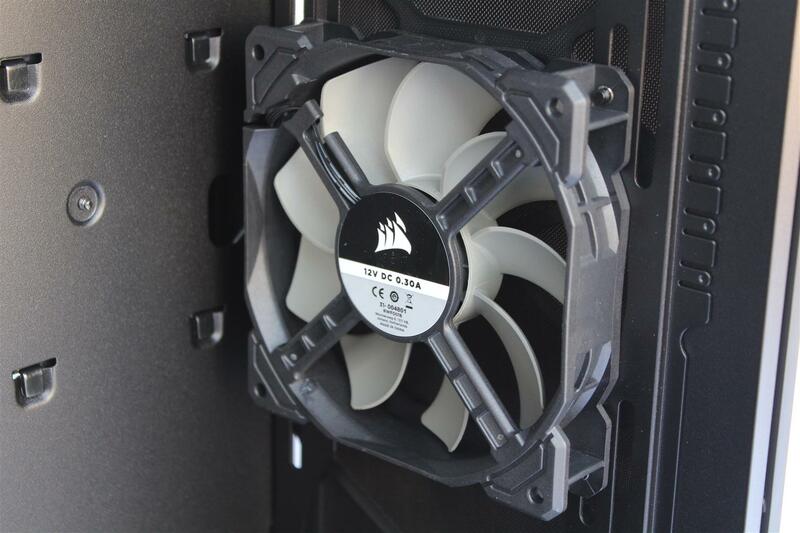 Corsair responded perfect with this case to all the needs of an enthusiast PC builder. 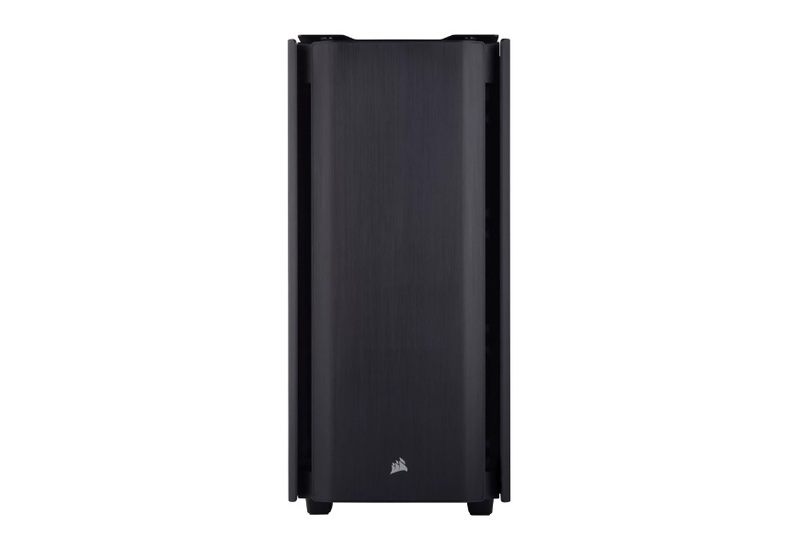 Corsair Obsidian Series 500D Case is very good looking case with superb support to Air and Custom Liquid cooling solution. 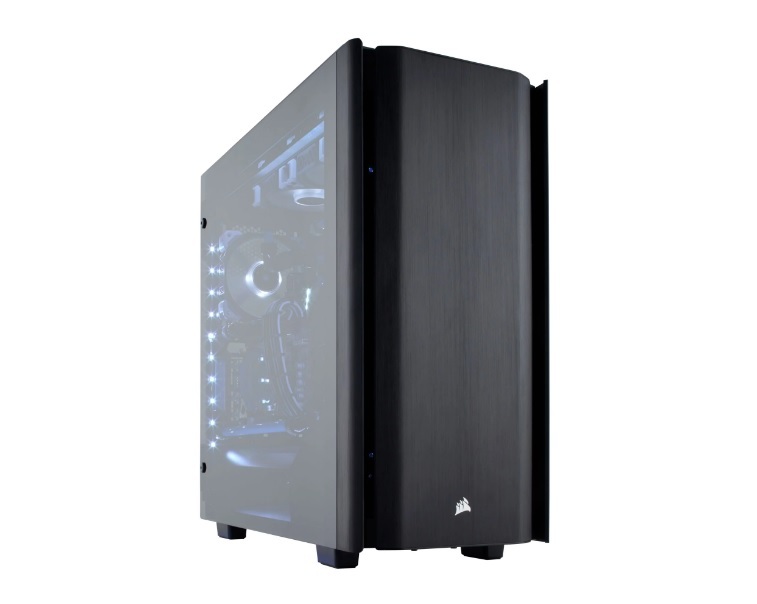 With hinged and easily removable tempered glass side panel and vertical GPU mounting support, pushes this case to the top of Premium mid-tower case line. 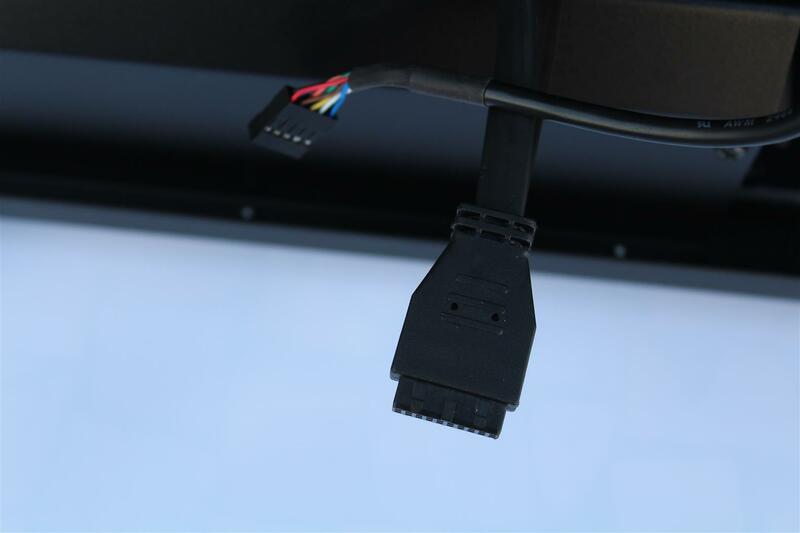 Although inclusion of PCI-E riser cable is missed but one can easily get it as a standalone accessory from Corsair. 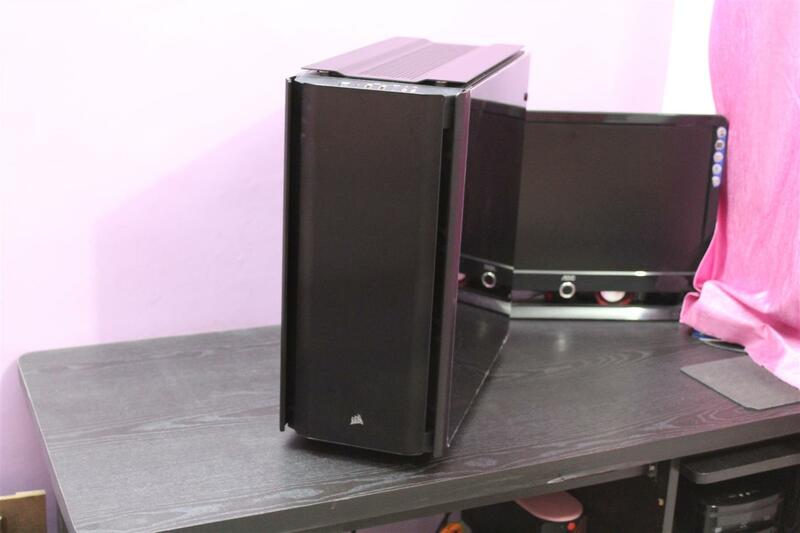 So at conclusion, Corsair Obsidian Series 500D Case is loaded with features to make a dream PC inside it and is worthy of our PC TeK Reviews EXCELLENCE Award.